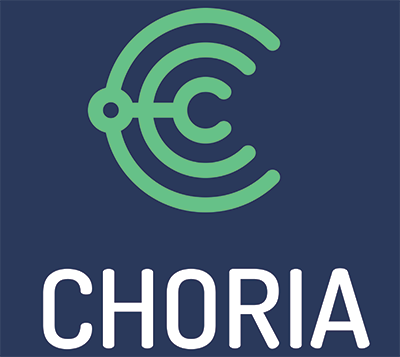 Choria is a Orchestration System that is easy to install and operate securely at scale. You could be up and running in under 30 minutes, Puppet compatible defaults means there is very little to configure. The Puppet CA is reused for TLS connections and SSL based user authentication. Authorization and Auditing is set up out of the box and fully functional. A full featured Playbook system is included that integrate systems like Slack, PuppetDB, shell scripts, Choria agent and more to complete complex tasks using the Puppet DSL. Supports running Puppet Tasks without the need for SSH and with complete RBAC. Includes plugins to manage Packages, Services, File and orchestrate Puppet. Optionally integrates with PuppetDB as discovery source. Relies on the easy to use and light weight Choria Broker to ease the pain of running a connectivity layer. Scales to 50 thousand nodes on a single server. SRV record support makes deployment a breeze. Federations Of Collectives eases the management of large geographically distributed networks.